There’s nothing more frustrating than wanting to make something amazing of your garden, but being stuck for space. If you can’t move on anytime soon or splash the cash on an allotment, you might be feeling a little disheartened at the plot you’ve been left with. So what do you do if you want your garden to be the hub of all garden parties and the space that makes your friends’ jaws drop? 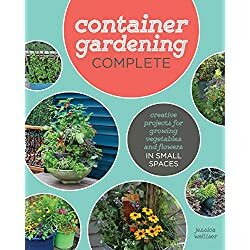 There are plenty of hacks for utilising a small gardening space efficiently, to make it not only seem bigger but to give you plenty of gardening to be getting on with. Investing in the space surrounding your garden and getting creative with the elevation is sure to make it seem bigger and lend itself to more purposes. 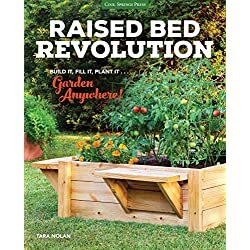 If you want as many plant beds as possible, raised beds can be your go to. If you want to hide little nooks and crannies to create a cosy magic garden effect, it’s all possible! Decide what you want out of your garden, and let your creative juices flow. Hanging planters, cascading plants, trellises and window boxes are just a number of ways to use the space above the ground for your plants. 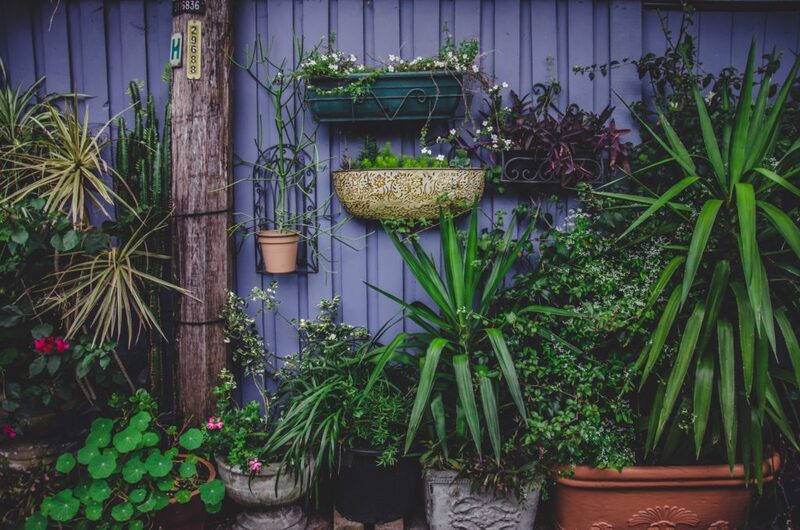 Thinking outside of the box when it comes to upcycling can also provide you with plenty of space for plant pots and smaller plants. The succulent-wall trends are particularly impressive. 3. White paint saves the day. We all know that the colour white makes everything look bigger, so when it comes to furniture, walls and paint, keep it cool with white, and the odd splash of colour to liven things up. Potted plants mean you can not only easily switch around your layout to create the illusion of lots of space, but you can bring in a huge variety of plants, large and small. 5. Use all the space on offer. Every bit of space is useful when you don’t have a lot to work with, so be imaginative when it comes to reviving a space that might seem like just a fence, walkway or storage space. 6. Play tricks on the eye. Introducing blocks of colour, symmetry and even mirrored wall panels can all give the illusion of more space – and they look great too. 7. Be clever with furniture. Don’t need to use it all the time? Focus on ways you can stow your furniture away to give you more floor space, or choose seating that doubles up as a storage space. Every inch can be used for something – don’t be afraid to experiment. Looking for more inspiration? 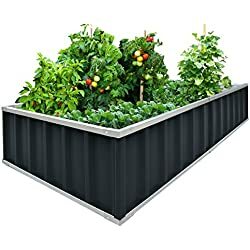 Head over to Greenhouse Sensation for all your gardening needs. ← Gift Guide: Kitchen Gadgets and Doo-Dads!